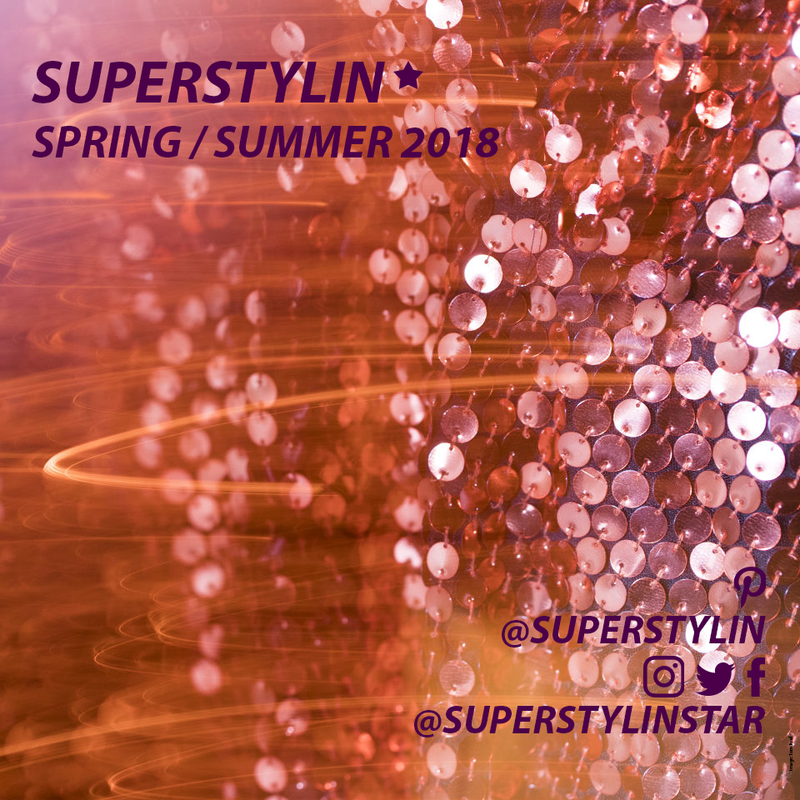 Superstylin* brings you the shimmer and shine from the Spring/Summer 2018 runways. Follow our fashion month coverage for the latest collections from New York, London, Milan and Paris. Fashion month whips us into a frenzy. Follow our daily catwalk coverage from the Fall/Winter 2017 shows in New York, London, Milan and Paris.